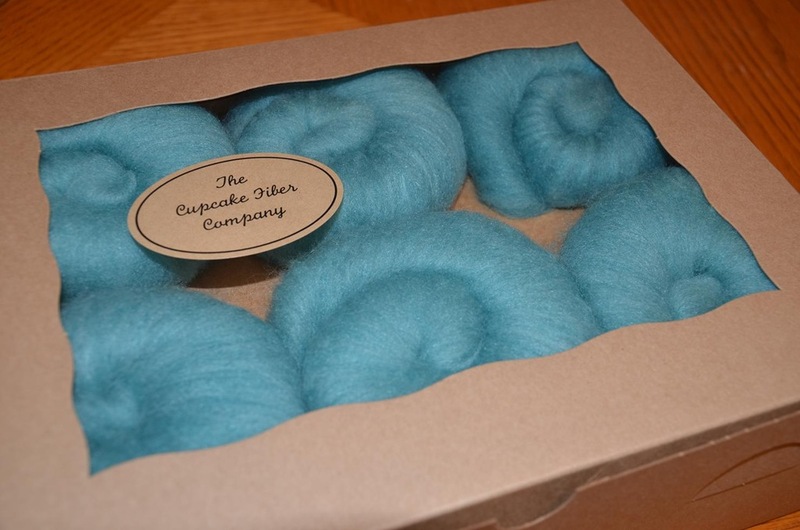 As a post holiday treat (using some of the money I earned on holiday custom knits) I ordered myself some batts from a company I?ve been dying to try ? The Cupcake Fiber Company. Their products are tailored to lace spinners? 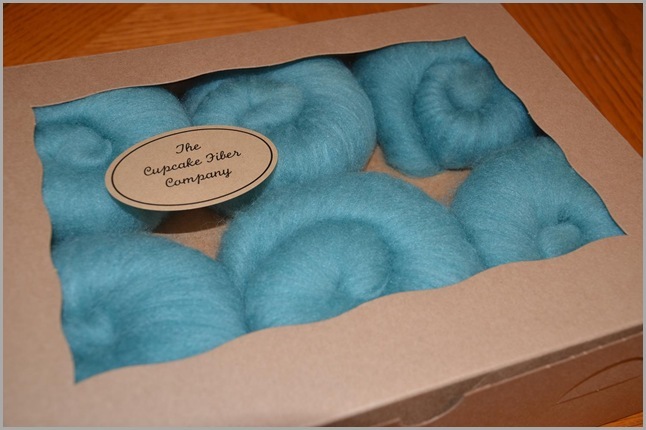 with smooth blended colors, fibers like silks bamboo and merino, 6 ounce put ups, and measured weight batts? basically I just have to grab a batt and start spinning :) And don?t you just love the packaging? So simple and elegant? and neat for storage too! Maybe after I finish a few things, I can take this and start out on a new spinning project. I?d like to aim for a soft and airy medium weight lace yarn? and maybe pair it up with some beads of some sort. with the 6 ounces I should be able to get excellent yardage and hopefully make something larger.